Comparing Billy to Billy Decide for yourself if the carte de visite reveals more about the Kid than the tintype does. 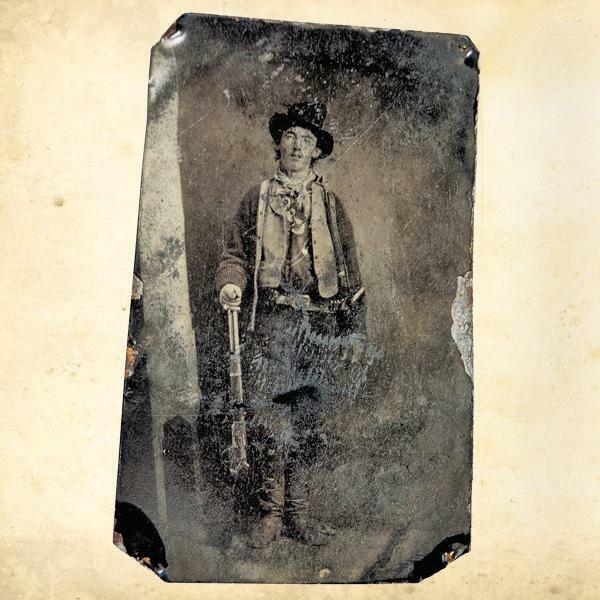 Late last year, our publisher emeritus, Robert G. McCubbin, received a phone call from a gentleman, whose family had formerly lived in Silver City, New Mexico, asking if McCubbin would take a look at a photo of Billy the Kid that the family had owned for a long time. 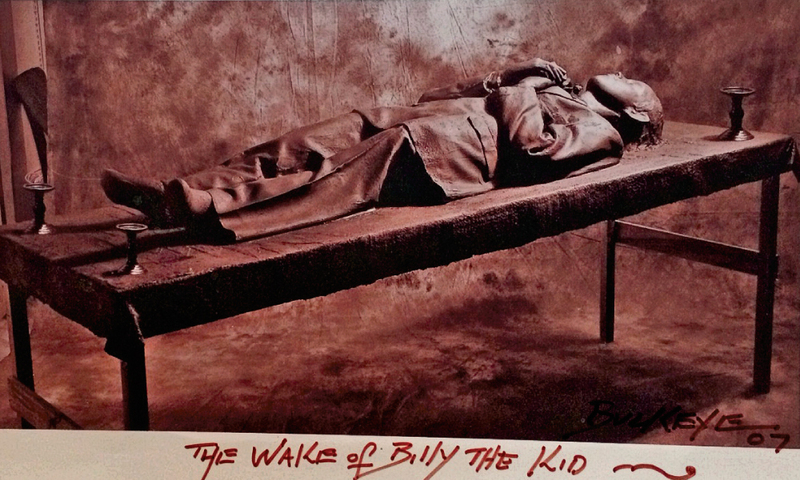 The man and his wife brought the photo to Santa Fe. 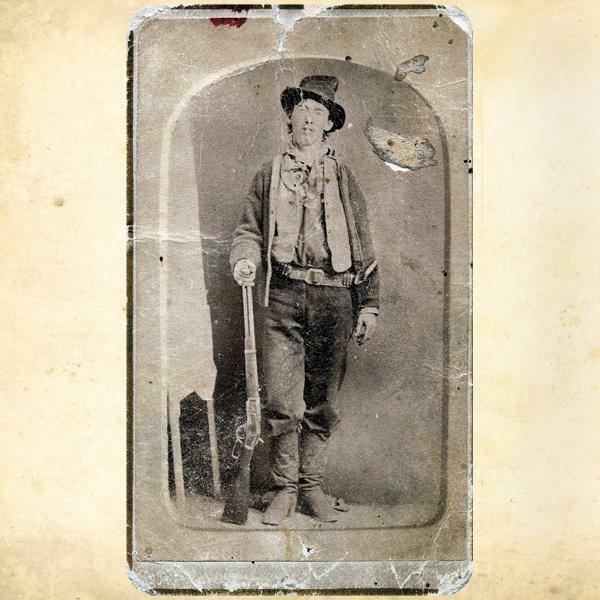 McCubbin took a good look at it and assured them, “It is the real thing.” The family’s carte de visite (CDV) was probably made no earlier than after the Kid escaped from the Lincoln County Courthouse jail on April 28, 1881, when news of his jailbreak hit the press, McCubbin says. Afterwards, the Kid was on-the-run, hiding out, until his death on July 14. 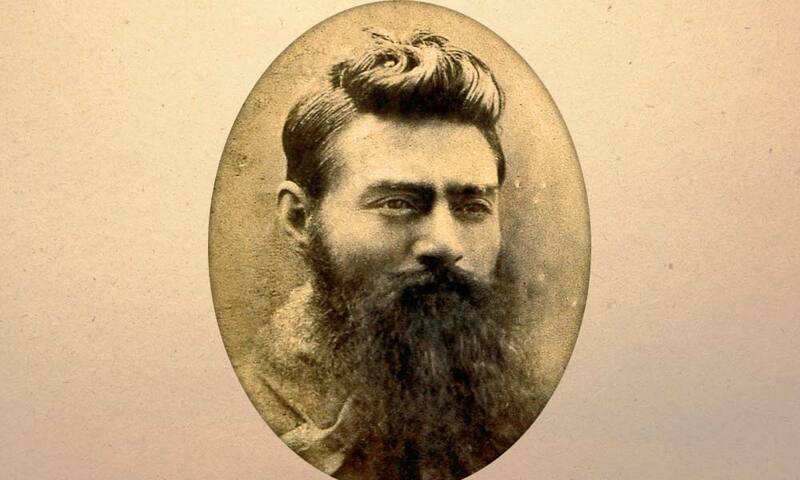 The CDV may not have been made until after he was dead. The New Mexico family’s CDV is rare, but does it show us anything different about the Kid than what we can already see in the tintype? “I don’t believe it changes what we know of the way the Kid looked,” McCubbin says. Take a look and decide for yourself. The perfect collectible to ring in the 25th anniversary for Brian Lebel’s Old West auction, the CDV bid in at $15,000 on June 28. 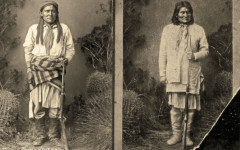 Billy from the book History of New Mexico (left), the newly found CDV (center) and the Upham tintype (right). 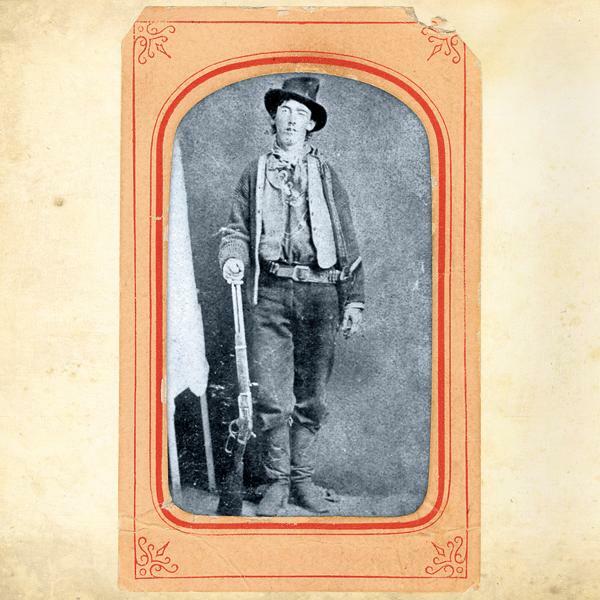 This photo of Billy the Kid was printed in the 1907 book History of New Mexico. The discovery of the family’s CDV confirms McCubbin’s long-held suspicion that a CDV was used for publications of the Kid’s photo in this 1907 book and other works through the 1930s, when Noah Rose’s terribly corrupted version began being used, as early as 1928. This is a photograph of the original Upham tintype that William Koch bid $2 million for at Brian Lebel’s Old West Auction on June 25, 2011. The original tintype was likely made before the Kid was captured in December 1880. 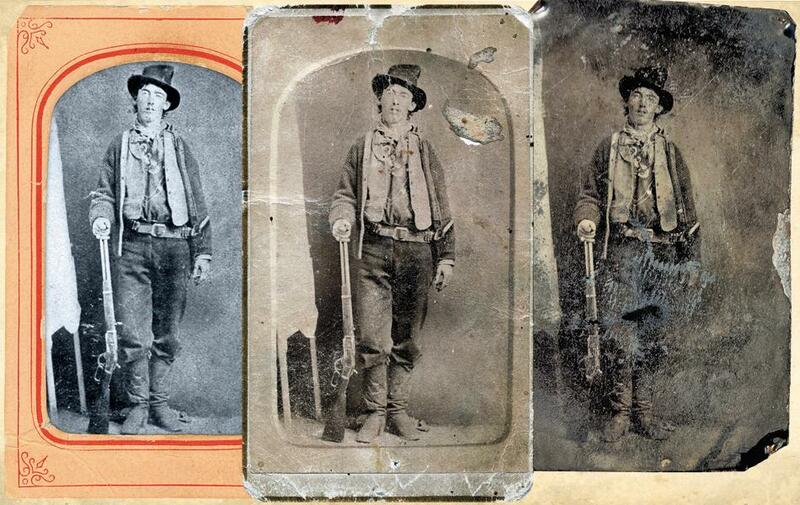 Engravings of the tintype appeared in Pat Garrett’s 1882 account, The Authentic Life of Billy the Kid. Real photos of the tintype were not available until the Upham tintype surfaced at auction. 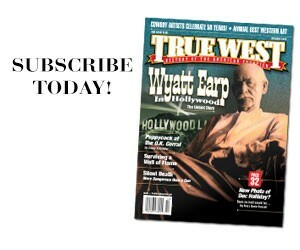 A native of Missouri’s Jesse James Country, Mark Lee Gardner is the author of To Hell on a Fast Horse: Billy the Kid, Pat Garrett, and the Epic Chase to Justice in the Old West and the Spur award-winning Shot All to Hell: Jesse James, the Northfield Raid, and the Wild West’s Greatest Escape. Since 1986, he has called Colorado home, where he lives with his wife, Katie, and where their two children, Christiana and Vance, were born. 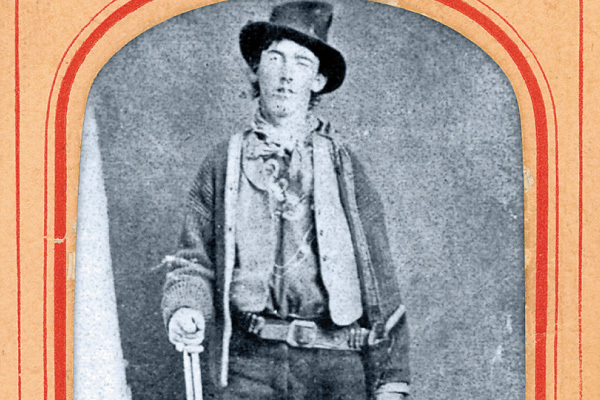 Billy Vs. Ned Find out who ranks higher in the world of Robert M. Utley, author of the latest Billy the Kid tome, Wanted.